Redbus Media Group operates several highly targeted destination-based Out of Home networks. 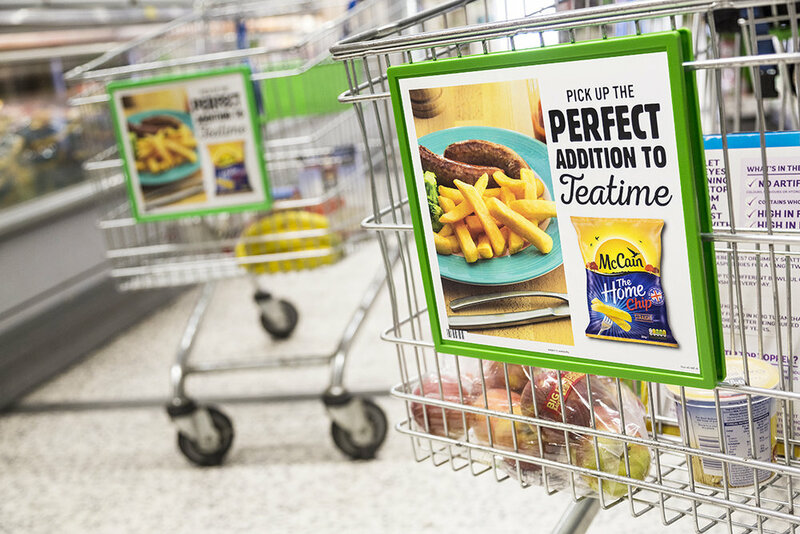 We work with the UK's leading agencies and brands to deliver effective and flexible advertising campaigns. 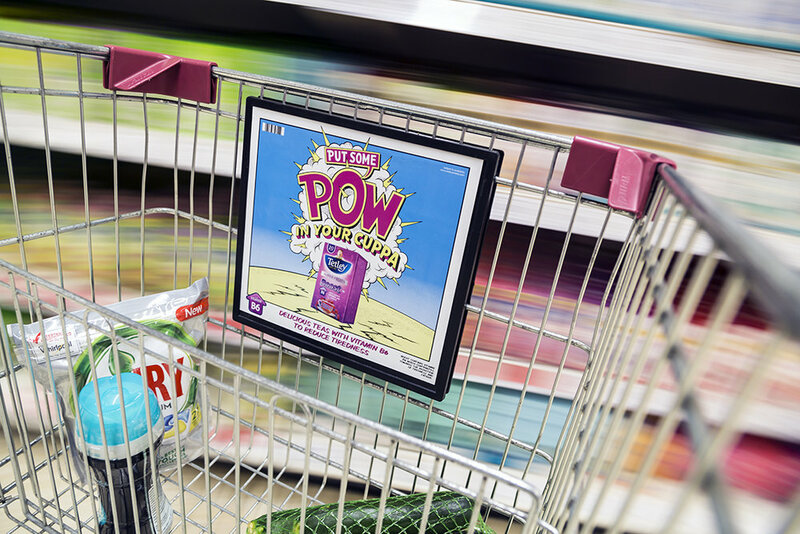 The UK's only trolley advertising network. 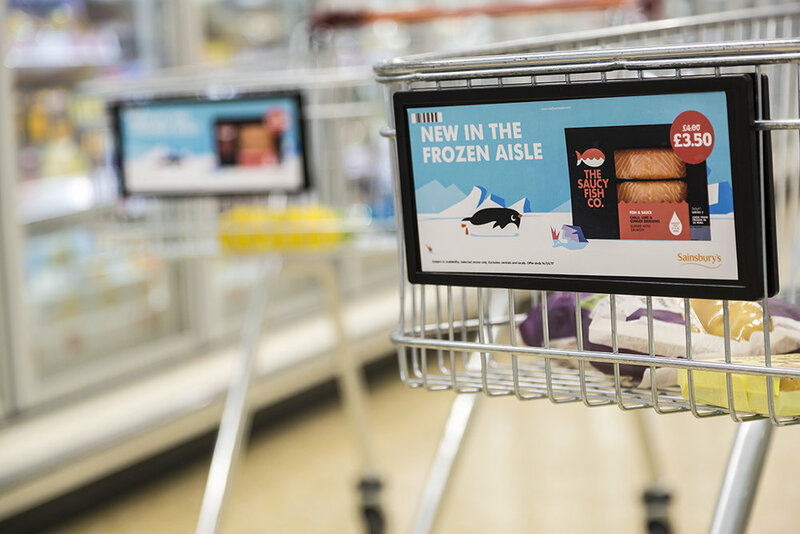 In-store advertising covering the UK's largest supermarkets - Asda, Tesco and Sainsbury's. 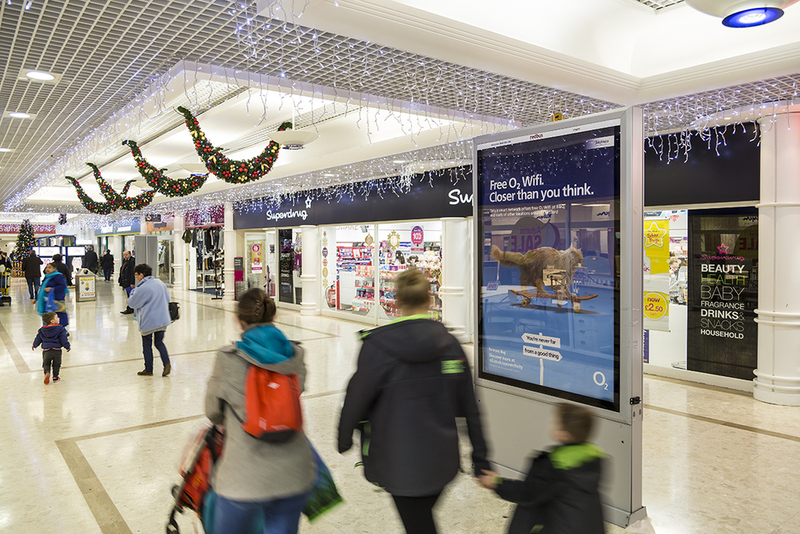 Enables brands to be present throughout the entire shopping journey, from car park to check out. Results in multiple impacts at the critical point of purchase. The UK's largest on-campus digital student advertising network. 300 D6s across 75 UK university campuses. Reaches a student audience in high dwell time and heavy footfall locations in university students’ unions. A destination media network enabling advertisers to access a traditionally hard to reach audience with zero wastage. 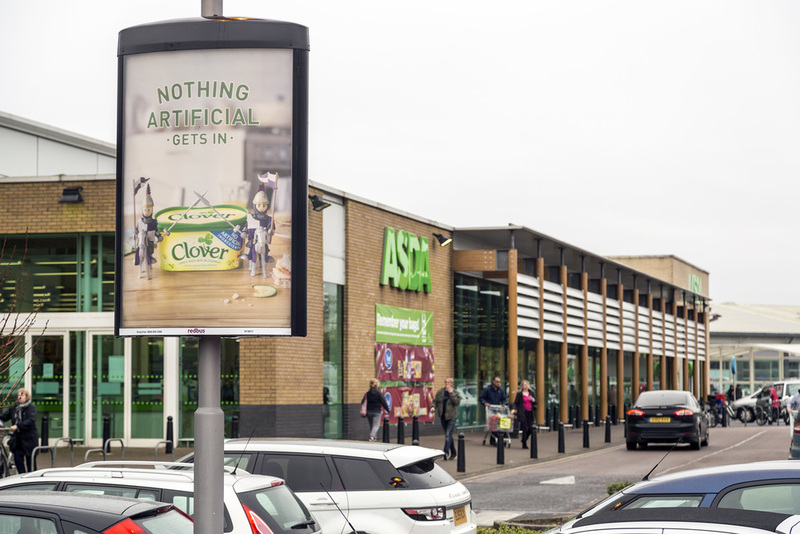 The UK's leading retail park advertising network. 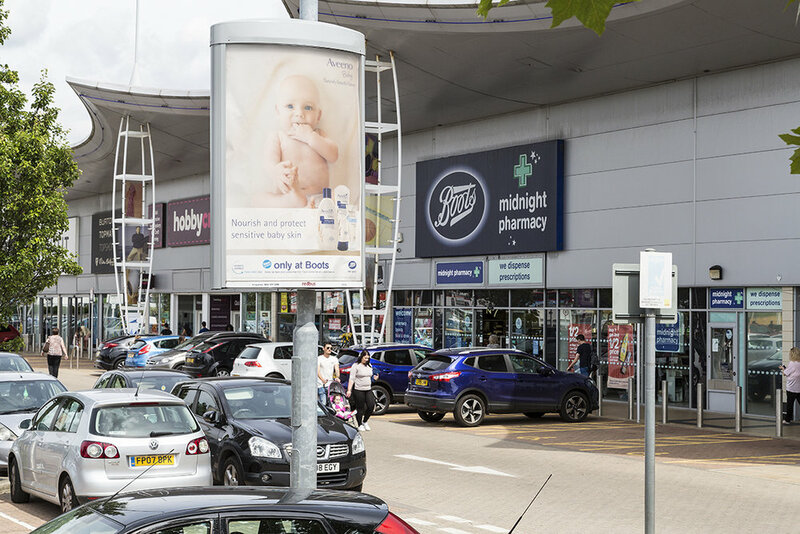 1000 6-sheet posters directly positioned in proximity to retailers and leisure outlets across 150 parks. Reaches 22 million shoppers every 2 weeks. Target specific retailers, with the opportunity for both national and regional campaigns. A highly targeted youth advertising network of 4 and 6-sheet posters and D6s in 50 colleges. Offering advertisers access to a traditionally hard to reach and niche audience of 16-19 year olds. Media located in high dwell time social spaces within the college campuses. Flexibility for bespoke shorter-term regional activity, as well as strategic longer term campaigns.